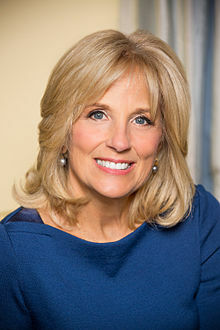 Jill Biden Scholarship for Delaware high school seniors deadline is April 1 | Back to Basics Learning Dynamics, Inc.
A $1,500 Biden Breast Health Initiative scholarship is awarded to a high school graduate in each county in Delaware who will be pursuing further education after high school and a career in either the health or education fields. Pursuing a career at an accredited post-secondary institution in health care or education. CONTACT: Your guidance counselor or Joyce Darling at jdarling@delcf.org or 302.571.8004. Applications for the 2014 Biden Scholarships is available on the DCF’s website.